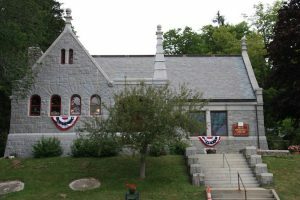 The Penobscot Marine Museum is Maine’s oldest maritime museum encompassing thirteen historic and modern buildings. 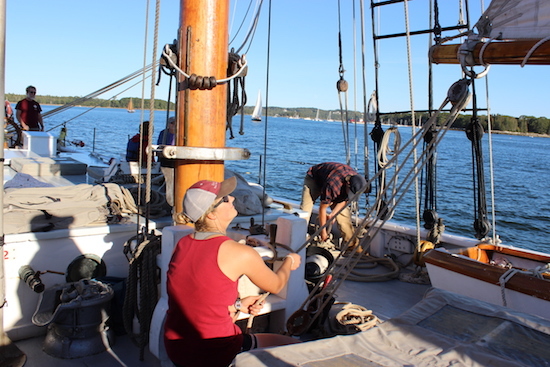 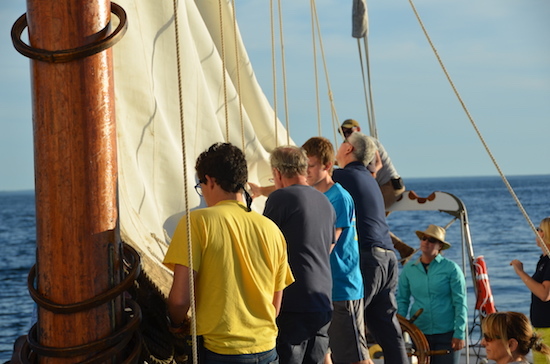 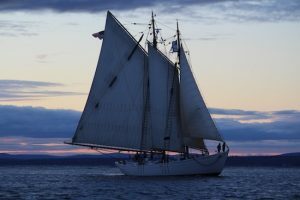 The museum is designated to celebrate and preserve the rich maritime history of Searsport. 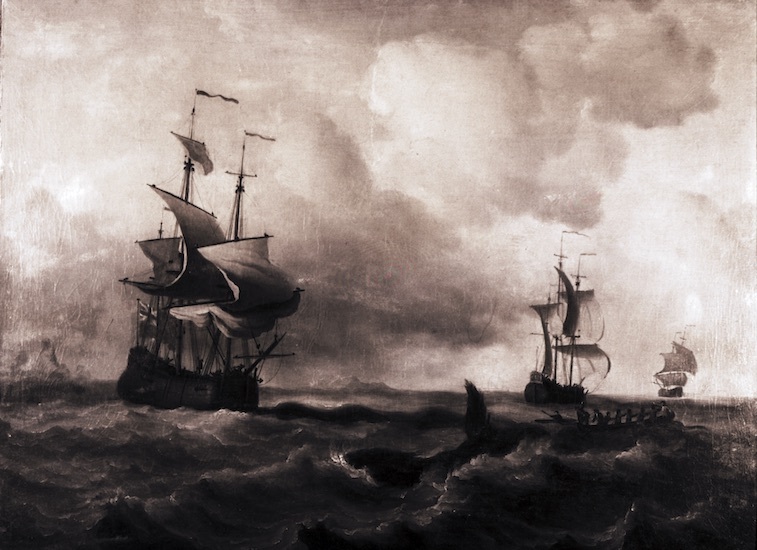 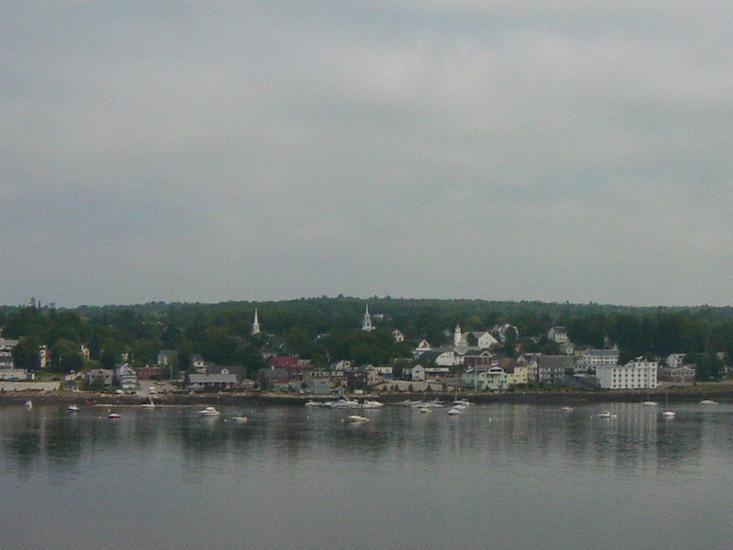 During the 1800’s, over 200 ships were built in eleven shipyards in Searsport and the town produced over 500 captains. 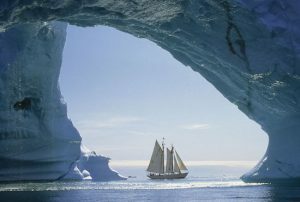 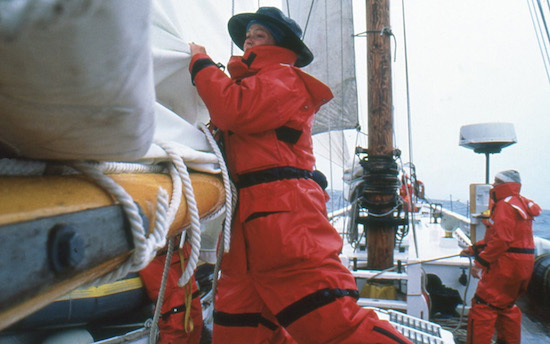 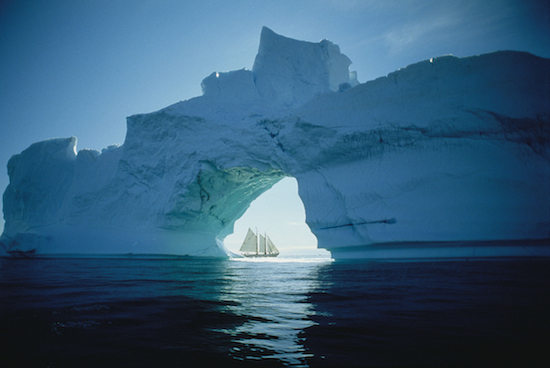 Penobscot Marine Museum houses many photographs, prints and other objects that tell stories about whaling and exploring in the Arctic. 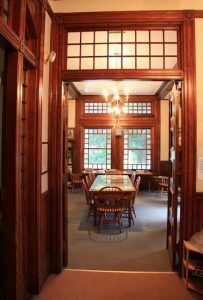 Check if they are on exhibit during your visit. 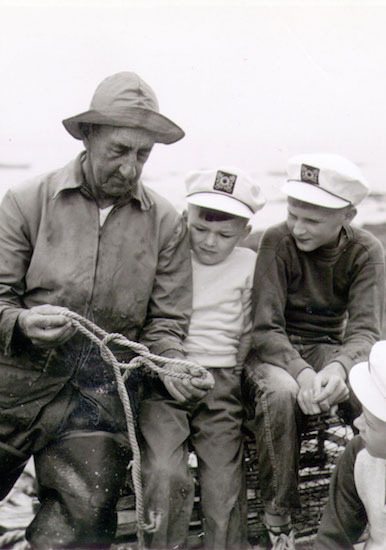 Photo courtesy of Penobscot Marine Museum. 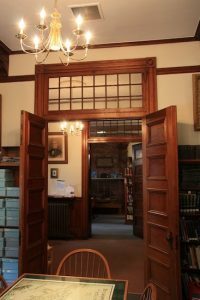 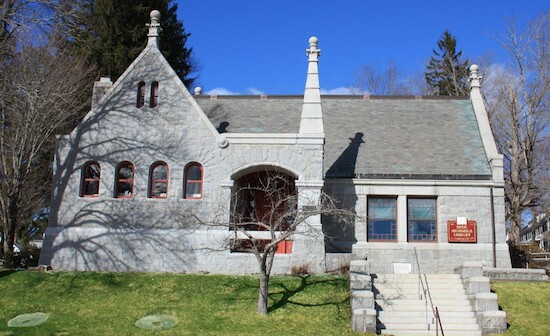 Built in 1887, the Buck Memorial Library houses over 26,000 books, periodicals, and genealogical materials. 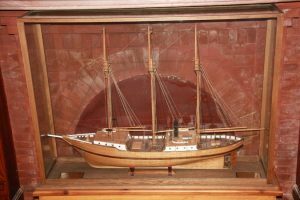 Located near the site where Peary’s ship S.S. Roosevelt was constructed, the library features a scale model of the vessel a showcasing the proud Bucksport-Arctic connection. 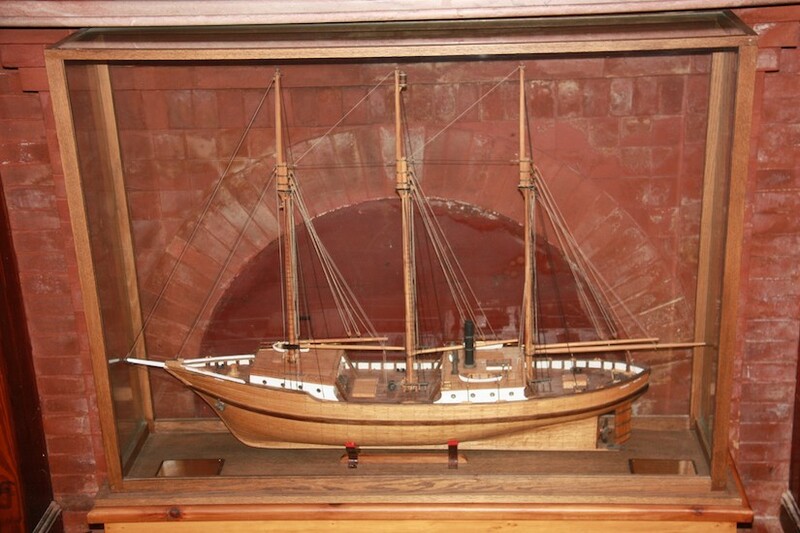 Model of Robert Peary’s expedition vessel S.S. Roosevelt. 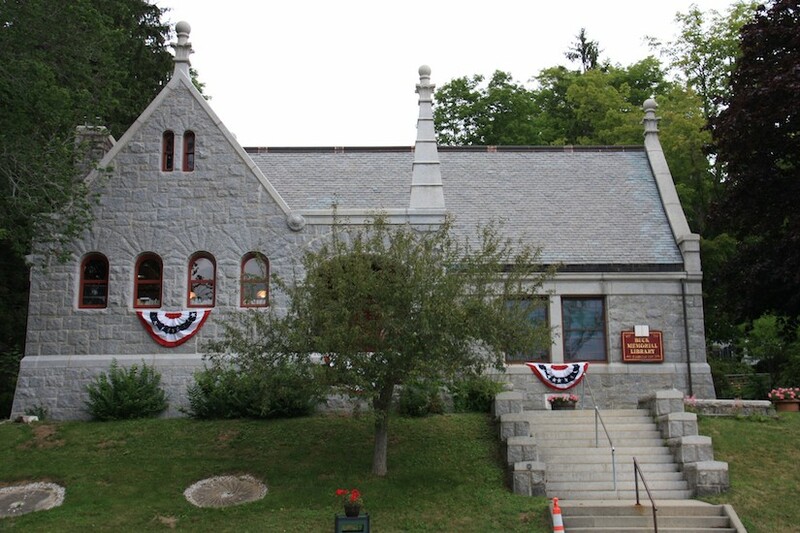 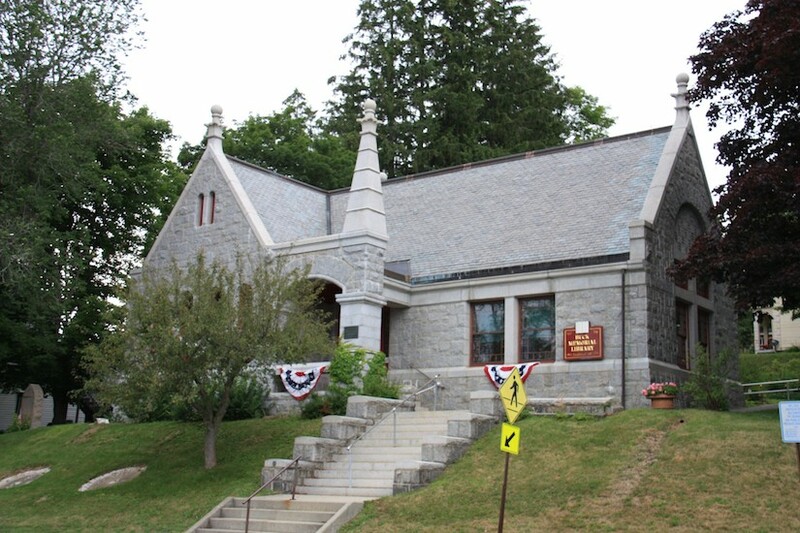 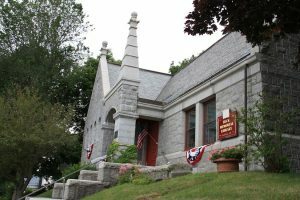 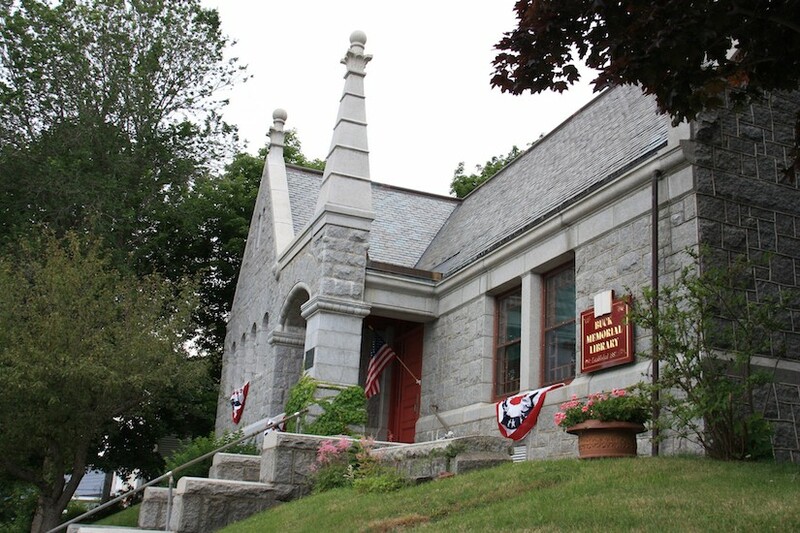 Image courtesy of Buck Memorial Library, Bucksport.